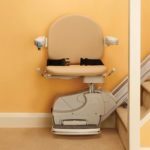 Stair Lifts Atlanta, LLC provides stair lift and vertical platform lift installation services, helping people with mobility challenges, disabilities or illnesses, and those who want to remain in their homes as they age. 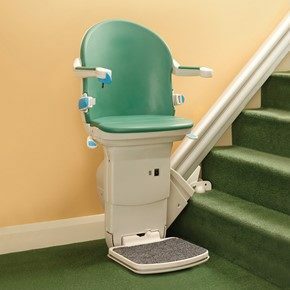 We provide our Atlanta and north Georgia clients with affordable and effective products and services, and treat our clients with kindness and respect (First Corinthians 10:31). 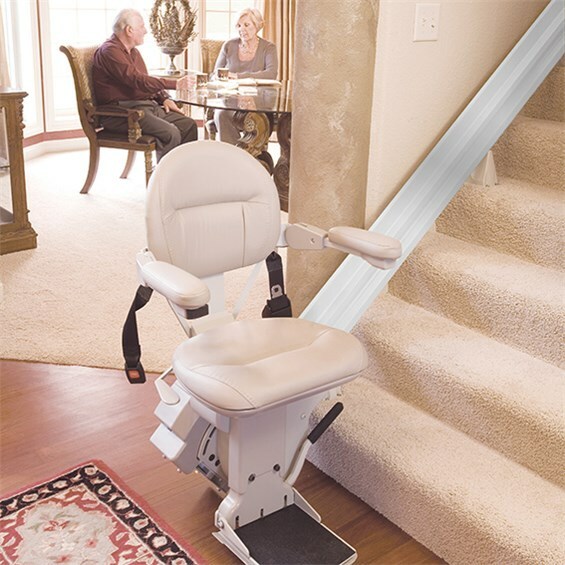 Elizabeth Greenewald, CAPS, owner of Stair Lifts Atlanta, LLC combines her architectural and home design expertise with her personal desire to assist seniors, and people with disabilities, as they seek to overcome home mobility and accessibility challenges. Elizabeth received her Bachelor of Architecture and Bachelor of Science in Architecture degrees at Kent State University in Ohio. She is experienced in site and building design development and construction project management. Elizabeth has completed Certified Aging In Place Specialist (CAPS) training and certification through the National Association of Home Builders (NAHB). This course includes intensive instruction in accessible barrier free and universal design home modifications for the kitchen, bathroom, living areas, garage, driveway, entrances, and more. Elizabeth was previously registered as an architect in Pennsylvania. 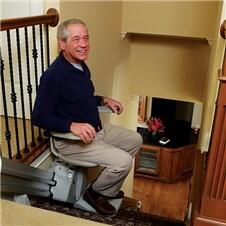 Charles H. Greenewald is General Manager of Stair Lifts Atlanta, LLC. Charles specializes in marketing, client service, and account management, and has many years of experience in the direct marketing industry. He received a Bachelor’s Degree in English from Denison University in Granville, Ohio. Charles and Elizabeth Greenewald reside in a suburb of Atlanta, Georgia. 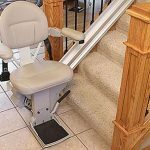 Mobility challenges are solved through barrier free aging in place and universal design home modifications, including stair lifts, platform lifts and elevators. 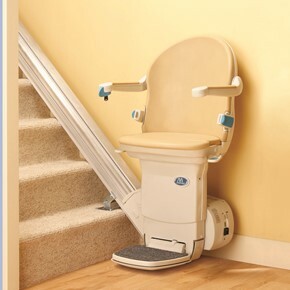 Do you need other home accessibility options such as roll-in showers, walk-in tubs or roll-under sinks? Call or email us today for more information. or email us today using our website Contact form. I have personally known and worked with Elizabeth Greenewald for many years and have witnessed first-hand her genuine compassion for those who suffer. She truly cares about people and wants to help them, and the business is simply a reflection of that warm-heartedness. 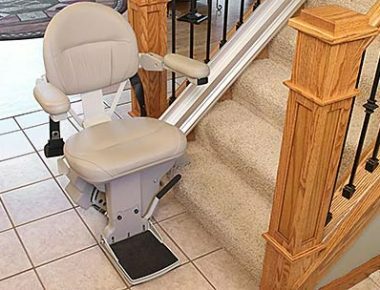 Stair Lifts Atlanta has been in operation for years and is pleased to have a consistent track record of very happy customers! Elizabeth has been a dear friend who has always looked in on me in an attempt to bolster my spirits and help me with my physical needs as a disabled individual hobbled by multiple sclerosis (MS). Even though living with a disability is challenging, she makes living manageable because it’s heartwarming to know that I do not have to shoulder this burden alone! As a means of assisting me in making modifications to my residence, Elizabeth measured and drew a floor plan of my home, made recommendations on how to modify parts of my home to better accommodate my needs, and researched materials and fixtures for my review.